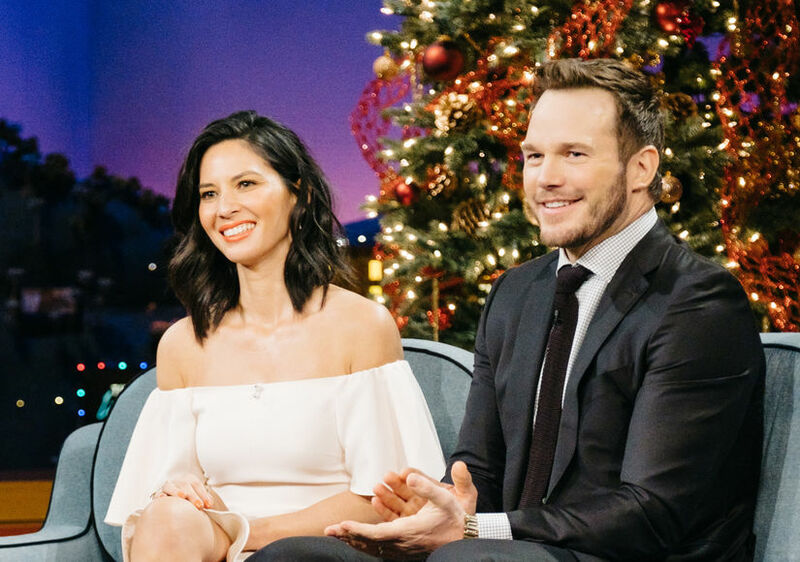 After romance rumors started flying about Olivia Munn and Chris Pratt, she took to social media to set the record straight! 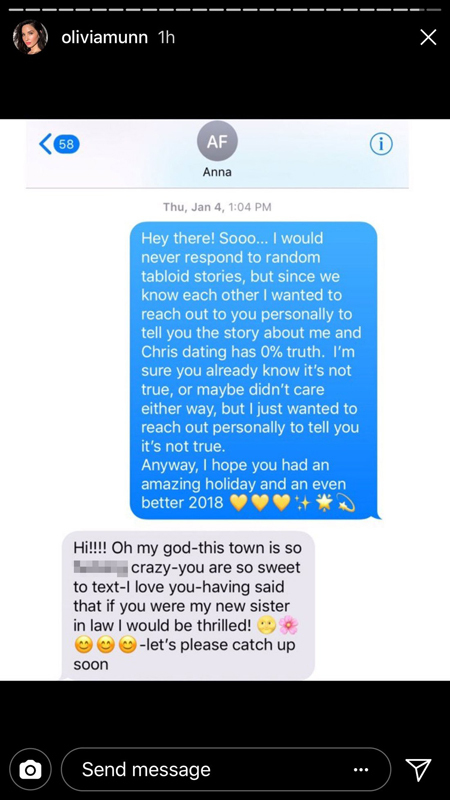 The rumors came a year after Chris and Olivia made an appearance on "The Late Late Show with James Corden," where they talked about hanging out together. 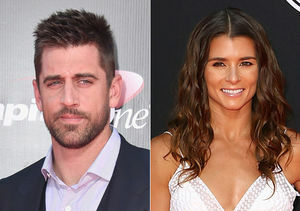 Munn previously dated Aaron Rodgers, who is now dating NASCAR star Danica Patrick.